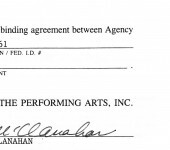 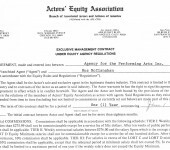 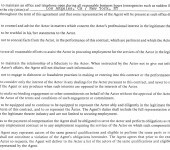 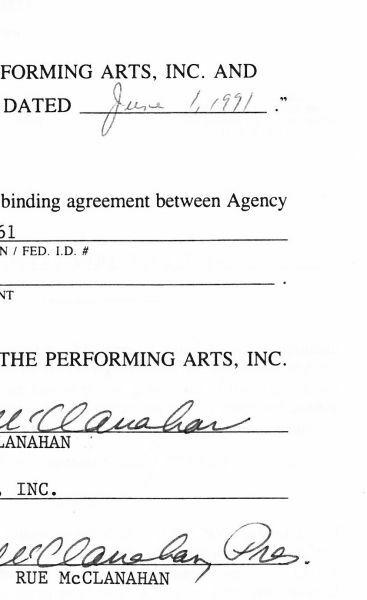 If you read the description for Rue’s AFTRA Contract you already know about her being a member of three unions and having to execute agency contracts for each one, and if you read the description for any of the other contracts you already know that since she incorporated herself she always had to sign a “Corporate Rider” so her contracts have THREE ORIGINAL SIGNATURES, and just as a fan of Rue’s you probably already know that she did it all – television, movies, stage – but what you might not know is that Rue preferred stage acting to all other forms. 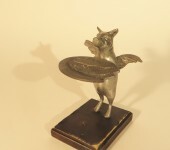 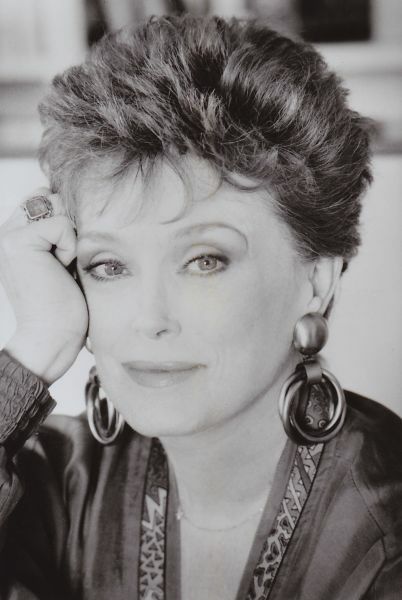 Sure, she went out to California and did a bunch of movies, television shows, commercials, etc…, and sure she enjoyed aspects of all of them – particularly the dough – but in her heart, Rue considered herself a stage actress and that was what she truly loved doing. 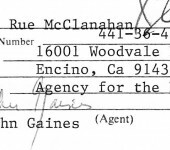 Many actors only execute contracts for television shows or only for movies, but Rue had to execute all of them because she regularly worked in all genres. 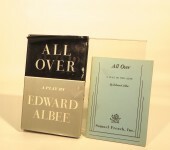 Even though theatre never paid close to what she could make on the big or small screens, she did theatre her entire professional career. 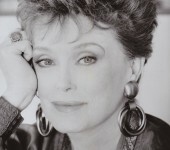 Her Broadway stage debut was in the ’60s with Dustin Hoffman in “Jimmy Shine,” and her last Broadway Show was as Madame Morrible in “Wicked” in the 2000s. 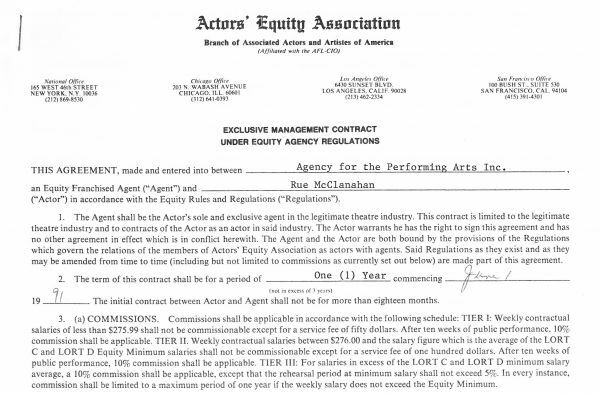 This 8.5″ x 11″ 2-page agreement, with the first page being two-sided, comes with a headshot from the era and a Certificate of Authenticity from Estate of Rue.